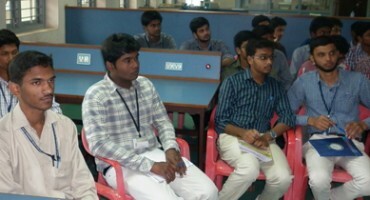 Aalim Muhammed Salegh College of Engineering came in to being in the millennium year 2000 constituting Department of Computer Science and Engineering as one of its four departments approved by AICTE, New Delhi and Anna University, Chennai. Mechanical Engineering department commenced offering UG programme (Mechanical Engineering) in 2008 with an initial intake of 60 students, which was enhanced to 120. One fifth of the faculty members are Ph.D holders. The department has requisite number of faculty members, striving to incorporate excellence in theory, practice and research. 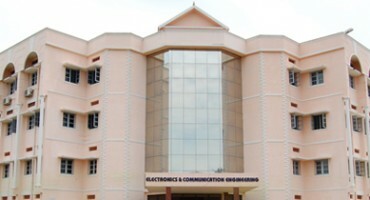 The Department of Electronics and Communication Engineering (ECE) is one of the major Departments of Aalim Muhammed Salegh College of Engineering since its inception in the year 2000. The department is very active in Teaching and Research in the areas of Signal Processing, Image Processing VLSI, and Electronic Systems. 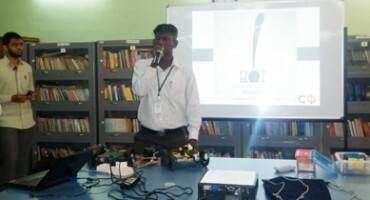 To be recognized as seedbed for budding engineers with new ideas and innovations in Technology and molding them to provide solutions in the field of Electrical and Electronics Engineering.